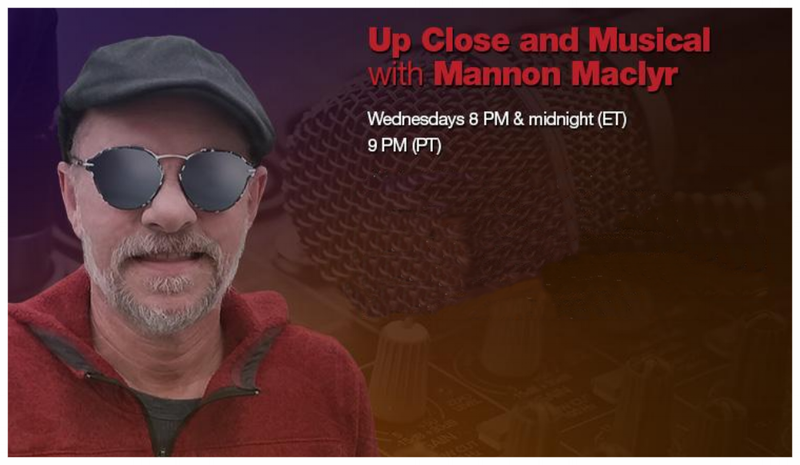 Join host Mannon Maclyr as he interviews some of the hottest up-and-coming indie musicians. Together they explore the creative spirit that drives musicians to push their talents and abilities to the next level. Featuring musicians from the Maclyr music community, you'll discover and listen to songs from a variety of genres and styles, all with a passion for creating incredible music. Professional music related services with special rates for our Indie Assist / Maclyr Music Community members.